With Resolve Trenchless you can expect professional service from a skilled plumber. 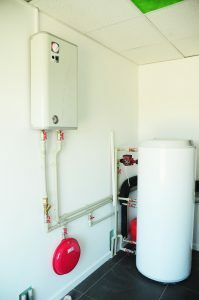 We offer 24-hour emergency water heater service, so you will have hot water again as quickly as possible without further complications. 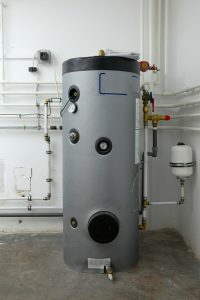 If a replacement water heater is necessary, Resolve Trenchless will help you determine which one is right for your home and budget, taking into consideration your family’s needs and energy usage.